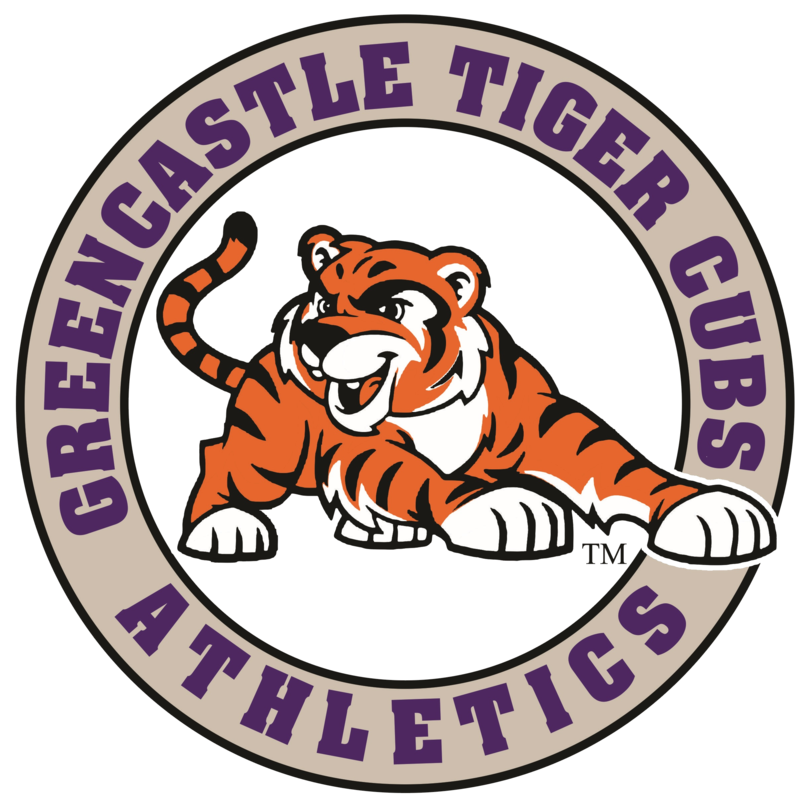 Cloverdale: Greencastle’s boys basketball team fell short to Cloverdale on Tuesday evening, losing by a score of 34-46. The played stingy defense all night, holding the high-powered Clovers to just 15 points in the 1st half. The duo of Cooper Neese and Jaylen Moore proved to be too much on a cold shooting night for the Tiger Cubs. Senior Nick Costin was good on the night for Greencastle, scoring 14 points on the evening.